After spending the summer with her artist grandmother, Trisha knows she wants to be an artist, too. She's thrilled when her sketches get her into Miss Chew's special art class at the high school. 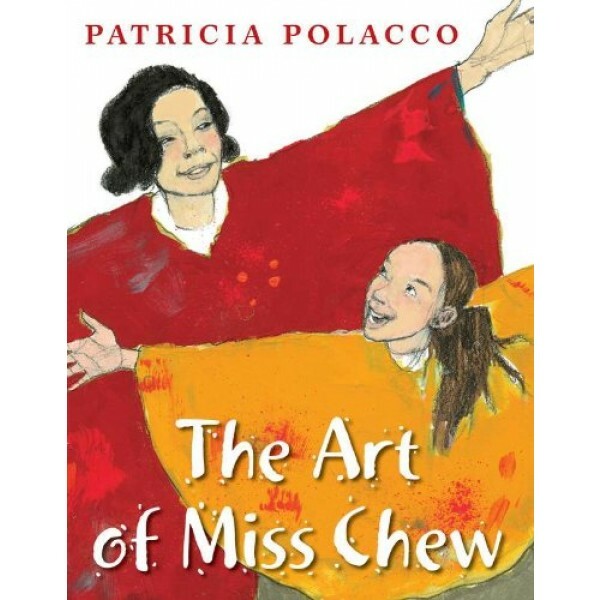 A substitute teacher tells her she's wasting time on art when she should be studying -- but fortunately, this is one battle that Miss Chew and Trisha are up for! 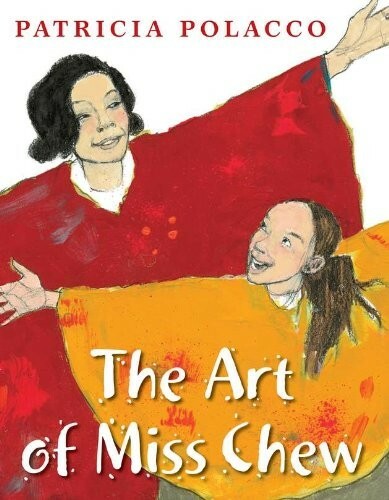 This true story shows just how important a teacher can be in a child's life -- and celebrates the power of art itself.